Jabi Lake is a site located on the Jabi Lake shore in Abuja, Nigeria. It covers an area of 29 hectares and sits alongside a major road artery for Abuja. MCA was contracted by Grant Thorton to develop a site development plan and urban design framework for site in support of the project feasibility study. MCA developed a mixed-use property development incorporating residential and commercial property. The commercial properties included leisure and retail. 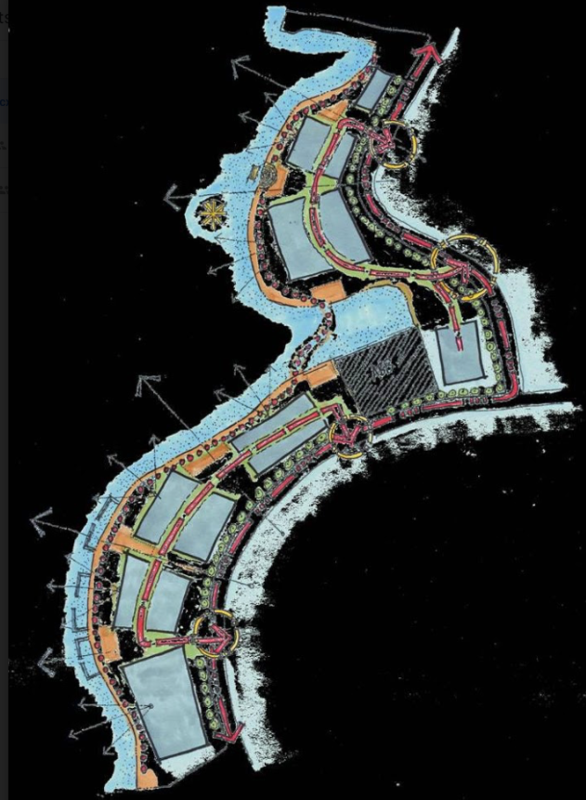 MCA underwood a detailed site analysis and developed a concept drawing on similar project around the world, including the V&A waterfront and Melrose Arch in Johannesburg.